Motorola G4 With Snapdragon 617 Chip And Marshmallow OS To Arrive In The Philippines Soon! Home / mobile / motorola / news / Motorola G4 With Snapdragon 617 Chip And Marshmallow OS To Arrive In The Philippines Soon! 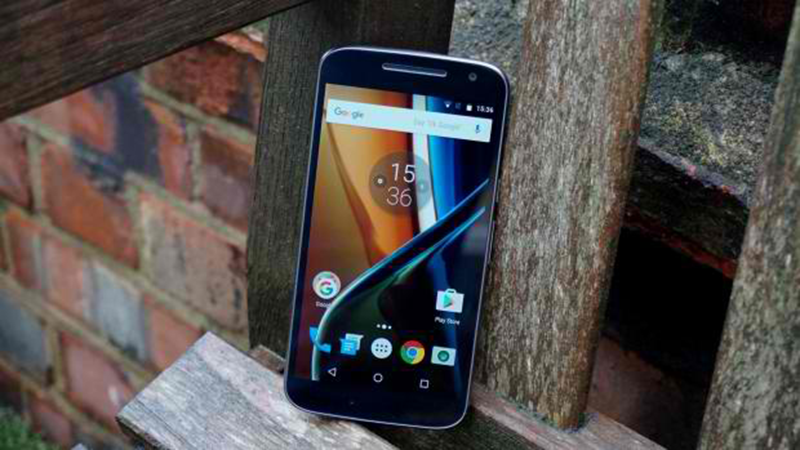 First announced last May of 2016, it appears that the "bang per buck" worthy Motorola Moto G4 is heading to the Philippines sooner than expected. As a refresher, the Moto G4 is a entry-midrange handset housed in a good type of plastic shell and pretty modern looks. It's equipped with a 5.5 inch FHD screen with Gorilla Glass 3 protection, runs with a 1.5 GHz Snapdragon 617 octa core chip, 2 GB RAM, either 16 or 32 GB expandable internal storage, and fast charging 3,000 mAh battery. The Moto G4 also has a 13 MP main camera, 5 MP w/ auto HDR selfie camera, LTE connectivity, dual SIM slots, and loads with a clean type of Android 6.0.1 Marshmallow OS. Internationally, its priced at around USD 225 which is around 10.5K in Philippine Pesos without local tax and duties yet.